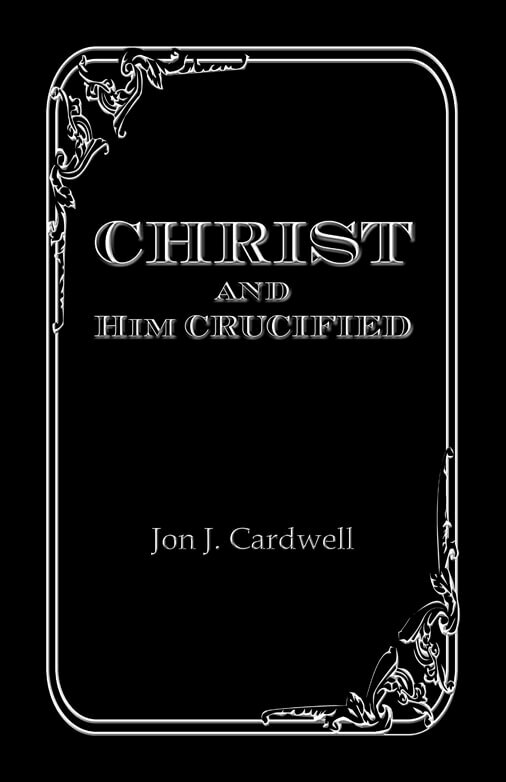 Earlier this week, I was blessed to receive a pre-release copy of Jon Cardwell’s book, Christ and Him Crucified. 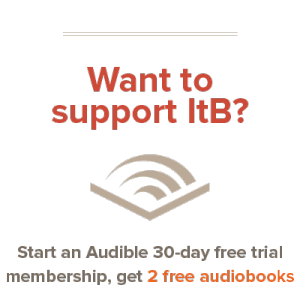 Having read and appreciated the author’s blog, I was expecting more of the same from his latest book: sound theology, earnest exhortation, and good writing. I was not disappointed. In Christ and Him Crucified, Cardwell contends that “the source of our strong faith, the very lifeblood of our growth in grace, has lost its place as the heart of our Christianity: the truth of Christ, and Him crucified.” (p. 11) This is a sad state of affairs. Rather than recognizing Jesus Christ as their all and everything, many professing Christians (unwittingly or otherwise) tend to view Him as something of an add-on. Important, yes; but not absolutely vital. In response to this, Cardwell – not content to merely point out what is wrong – sets forth what is right. Over the course of 125 pages or so, he expounds the essential Gospel truth of Christ and Him crucified, by its preeminence, proposition, power, purpose, provision, privilege, and priority. And in doing so, he reminds how and why this truth is at the very core of the Christian faith. As I read this book, I was repeatedly reminded of one of my favorite theologians, J.C. Ryle; and particularly, his works How Readest Thou? and A Call to Prayer. I do not invoke the name (or those titles) lightly. Christ and Him Crucified resembles the aforementioned books, not only in length – it’s very short, and could be read in a single sitting – but also in style. And I mean that as a compliment. Ryle and Cardwell may be handling different subjects, but the ways in which they handle their subjects are very similar. Both draw on a vast reservoir of Scriptural knowledge. Both write with fluidity and grace. And both infuse their work with a unique sense of earnestness. They’re not just telling you to these truths; they’re pleading with you, striving with you, spurring you on. Of course, in the end, one must consider the question that is asked of all books: did Cardwell do justice to his subject matter? Yes and no. The projected release date for the final version of this book is January 1st, 2012. When it does come out, I urge you to get a copy for yourself. You won’t regret it. This book sounds very intriguing. Thank you for reviewing it Corey. Here is a question for you … does Cardwell give practical ways to combat this ever growing concern in our culture? @Jodi: Indeed he does. The most practical way to combat such concerns is to recognize the centrality of Christ and Him crucified; and not only that, but to emphasize it in all we think, say, and do. Cardwell demonstrates the importance of this throughout the course of his book, specifically in Ch. VII, where he addresses its priority. Christ, and Him crucified, is our personal and practical priority. That is to say, its propositional truth, as a personal truth realized in our soul (experiential truth), will provide for us a foundation in our practical, day to day living as Christians. Christ, and Him crucified must be our priority, else we will stray from living a life that is true to the gospel.